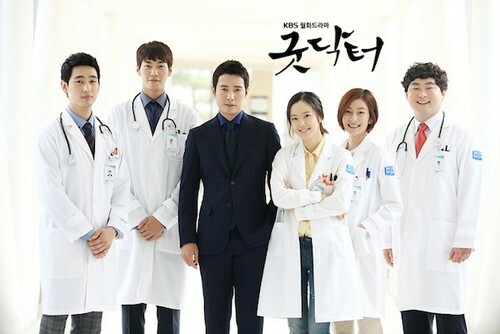 Good Doctor. . Wallpaper and background images in the Korean Dramas club tagged: photo good doctor mbc mbc drama korean drama kdrama joo won moon chae won joo sang wook kim min seo.